Representing Asia Pacific to compete against other regional winning projects from Europe, Africa and the Americas, Aedas-designed Bravo Tower, Pazhou in China and Sentosa Boardwalk in Singapore were named the ultimate world’s Best International Commercial High-rise Architecture and Best International Leisure Architecture respectively at International Property Awards 2014. Bravo Tower, Pazhou, is a mixed-use tower combining commercial office spaces on the upper floors with restaurants and a boutique serviced apartment at the lower levels. The design by Global Board Director Ken Wai caters two owners in one unified composition. The distinction between the functions is expressed on the elevation. The whole composition is unified by using vertical fins at regular intervals which act as sun shading device to enhance energy efficiency. The top of the tower steps back to provide observation decks that add a distinguished statement to the city of Guangzhou. Sentosa Boardwalk is built on a new structure above the sea with an overall length of 670 metres to connect VivoCity and Resorts World Sentosa. It mainly serves and links the pedestrian flow from the two mega commercial developments, with a built-up area of approximately 16,400 square metres and travelators with shelters and canopies. 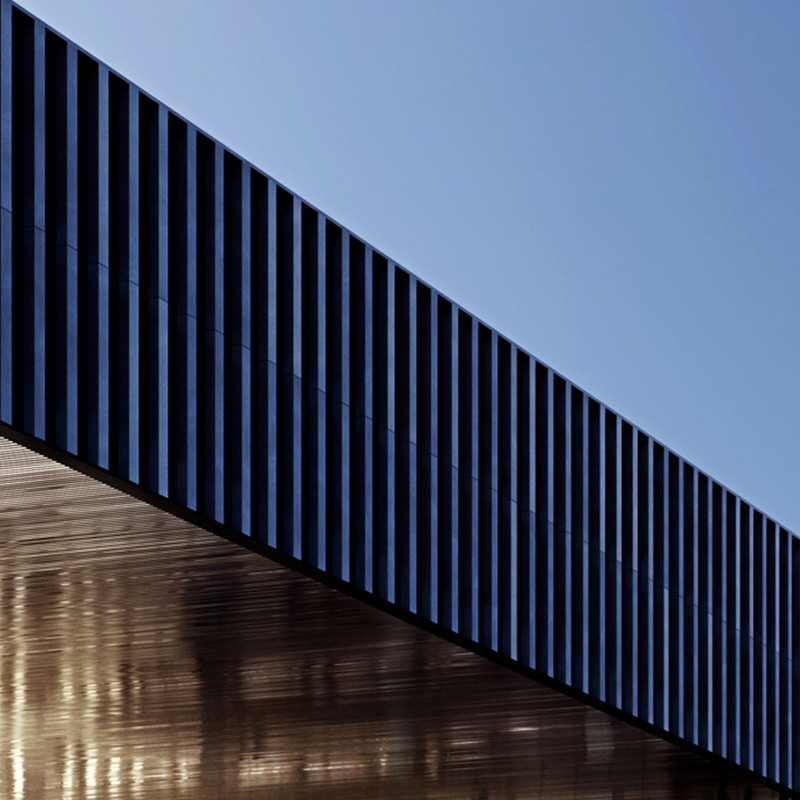 Project Design Director Gruffudd Owain has also incorporated a large area of interesting landscaped garden as well as dining and retail outlets, souvenir shops and ticketing booths into the boardwalk. 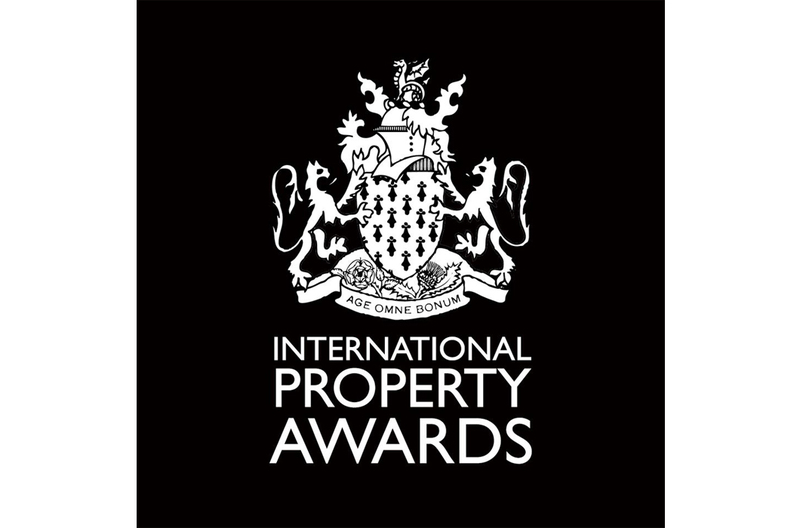 The International Property Awards are open to professionals from around the globe. They celebrate the highest levels of achievement by companies operating in all sectors of the property and real estate industry. 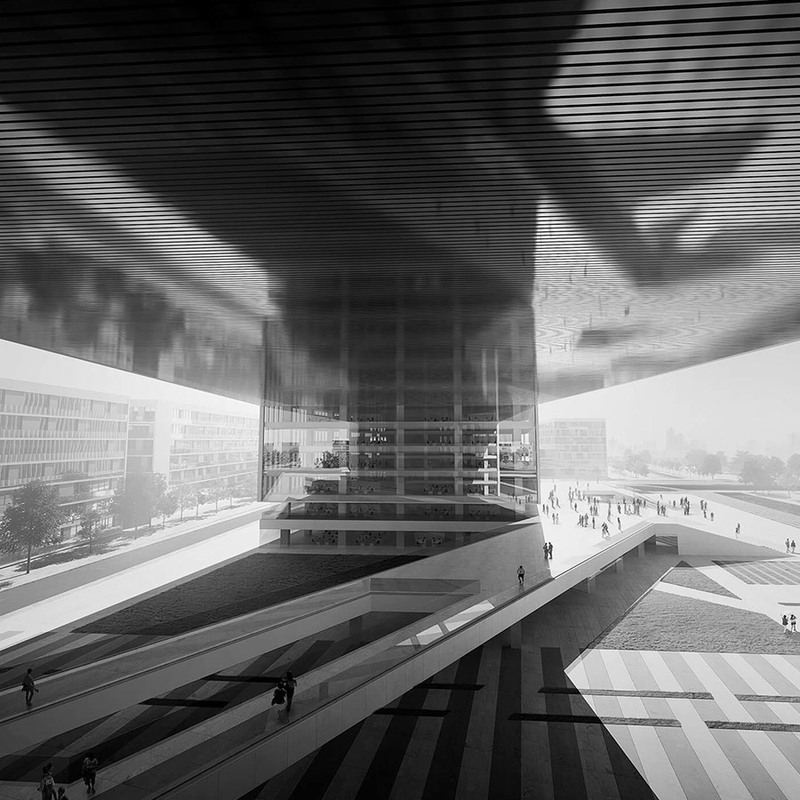 The winning projects are the highest scoring winners in respective regions and categories to be qualified to compete against other winning projects from Europe, Africa and the Americas at the year-end International Property Awards to become the ultimate World’s Best Mixed-use Architecture and Office Architecture. An International Property Award is a world-renowned mark of excellence.